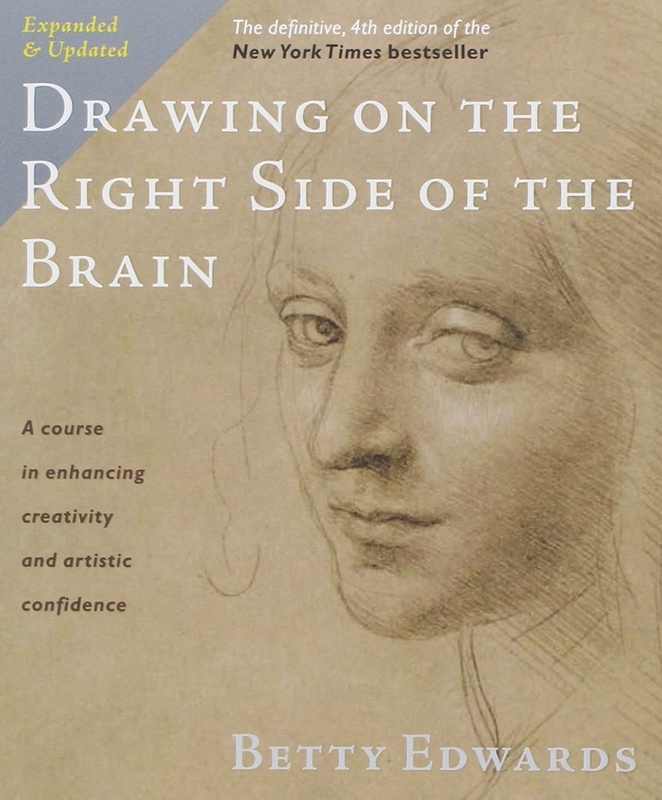 Drawing on the Right Side of the Brain® was published in 1979 and since then has remained the preeminent book on its subject, used as a standard text in many art schools around the world and on the shelves of artists everywhere. More than three million copies have been sold, and it has been translated into many foreign languages, including French, Spanish, German, Portuguese, Dutch, Polish, Hungarian, Chinese, Korean, Russian, and Japanese. 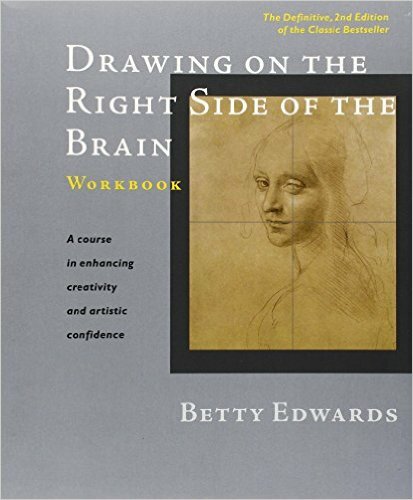 Betty Edwards’ books are available for purchase at www.amazon.com; take a look at Betty Edwards' Amazon Author Page for the full listings.